As a competitive implant centre, we provide all aspects of dental implants. We are a committed, highly experienced team of dentists, dental hygienists, and dental nurses dedicated to providing high quality dental care to our patients. We aim to look after your teeth in a relaxed and friendly atmosphere. We are dedicated to the provision of high quality dentistry in a caring and gentle way using the very latest dental techniques, including implants, tooth whitening and porcelain veneers. Please note that all our initial cosmetic and implant consultations are FREE. Hi I am George, welcome to my practice Circus House Dental and Implant Centre in Bath. Federico was born in Italy and qualified from the University of Trieste in 2005. Previously he worked at Trieste Dental Hospital and various private practices in Italy. In 2007, he took the decision to relocate to Bath, where he has have settled with his family. 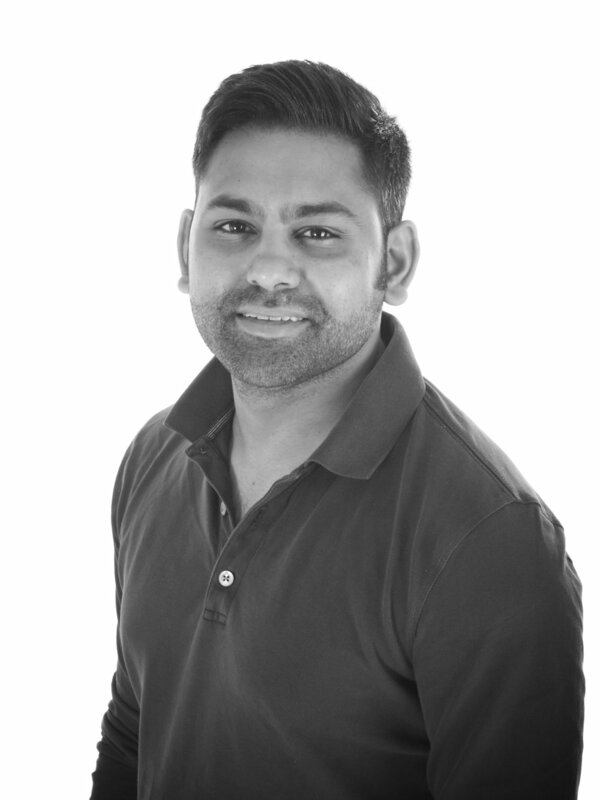 Since then, he worked in different dental practices in Wiltshire and Somerset until he joined our practices Circus House Dental & Implant Centre and Clove House Dental Care in 2014. Federico strongly believes in 21st century dentistry, offering all aspects of general dentistry. In the last years, however, he has developed an interest in Endodontics (Root Canal Treatments) and for this reasons, in 2016, he has began a Postgraduate in Clinical Endodontics. He has now completed the PGCert level with distinction and he is committed to continuing training to reach the MSc degree. This reflects his wish to deliver a high standard of care to the patients, with particular focus on Endodontics, and ensure they are treated in a professional and welcoming way. Hi, I like to be known as “Ash”. I qualified from Cardiff University in 2012 and since then I have been working in general practice in Wotton-under-Edge and as a Senior House Officer in Restorative and Oral surgery at Guys’ Hospital in London Bridge. Following my return to the South West I have joined the team at Clove House Dental Centre and Circus House Dental and Implant Centre. I am committed to providing high quality dentistry and care for my patients. I utilise state of the art, evidence based techniques enabling me to successfully treat patients whilst putting them at ease. In 2017, I was short listed as Best Young Dentist South West in the Dentistry and Private Dentistry awards. In 2018, I was very proud to win the Aesthetic Dentistry Award for the Tooth Whitening category. I have 25 years experience in Dentistry and I also have extensive business management experience. I enjoy facing challenges, and I am committed to continuing my professional development. By managing the business at Circus House means that George is free to concentrate on clinical issues and dedicate all his time to patient care. Pamela is our welcoming receptionist.